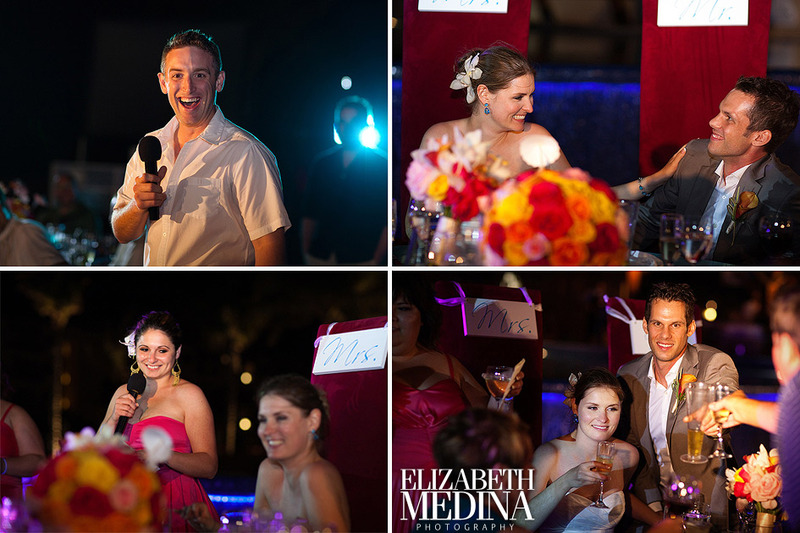 Bridal preparations… Kate and Cam’s nicknames for each other are Boo and Sparky and it was fun to see that Kate’s dress hanger even incorporated those pet names! 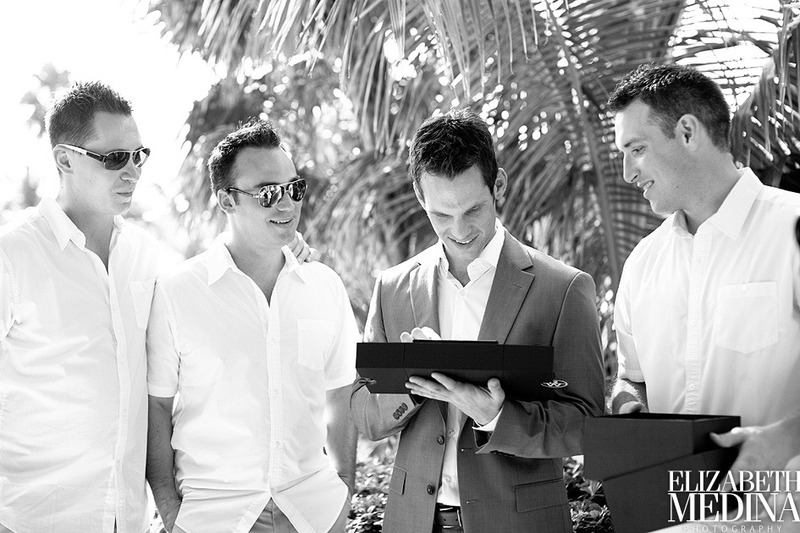 Finally it all came together and it was time to go get married! 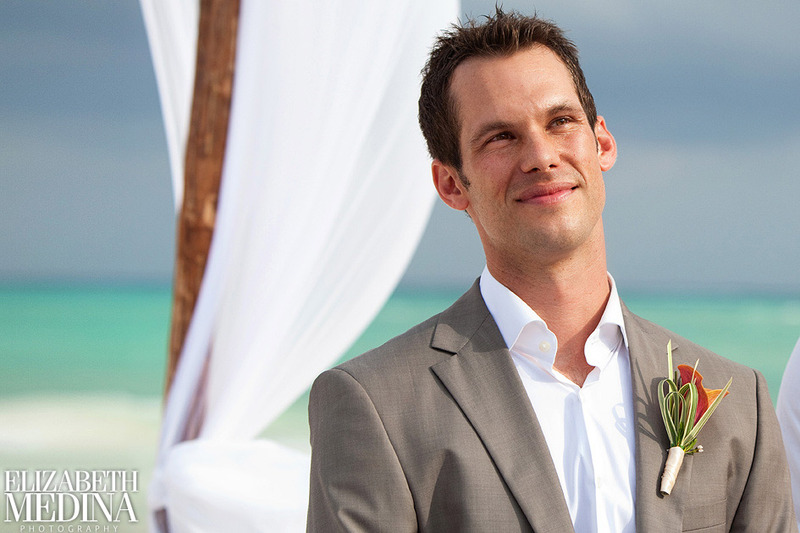 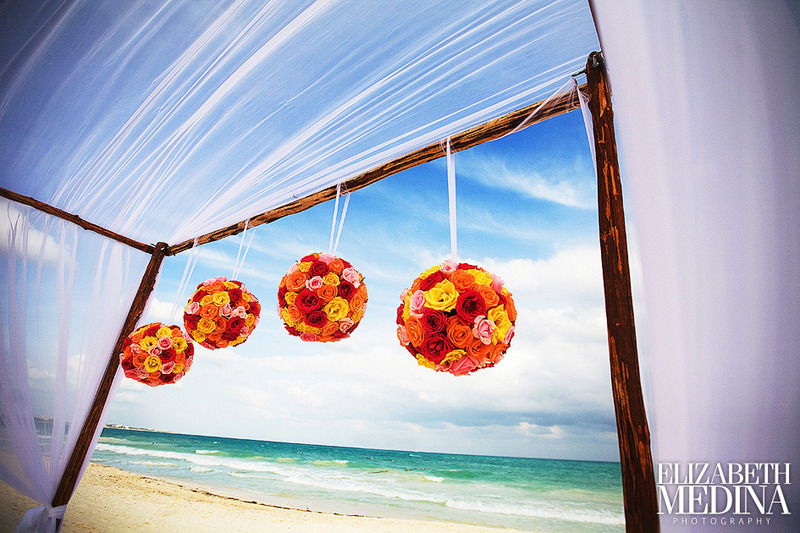 Time for the ceremony… the arch was so pretty with the bright hanging rose pomanders… the flowers and ceremony set up was provided by Cancun’s Planner 1 Events, beautiful! 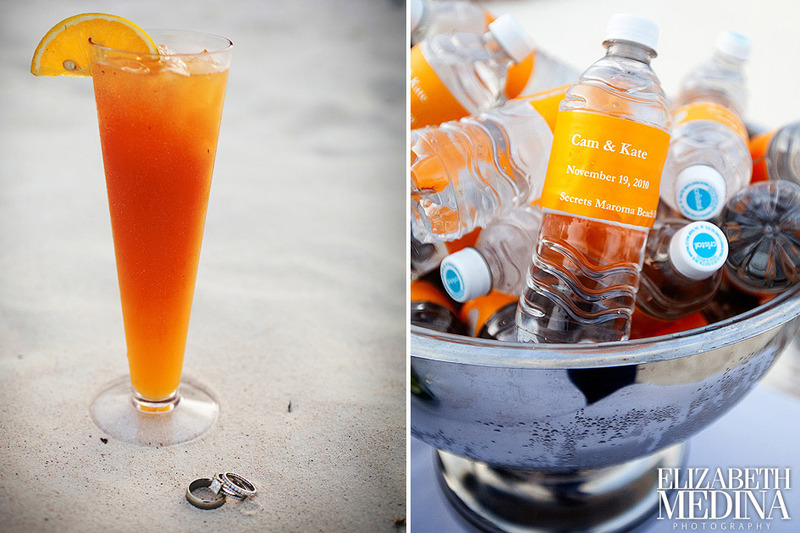 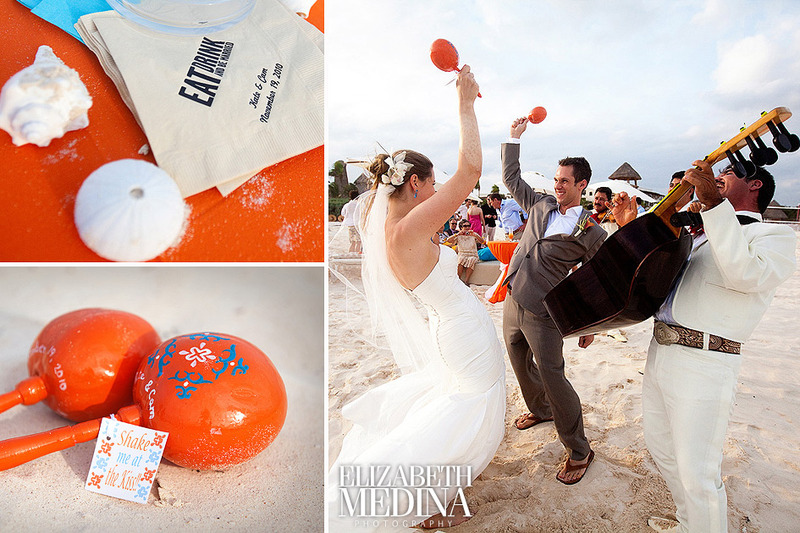 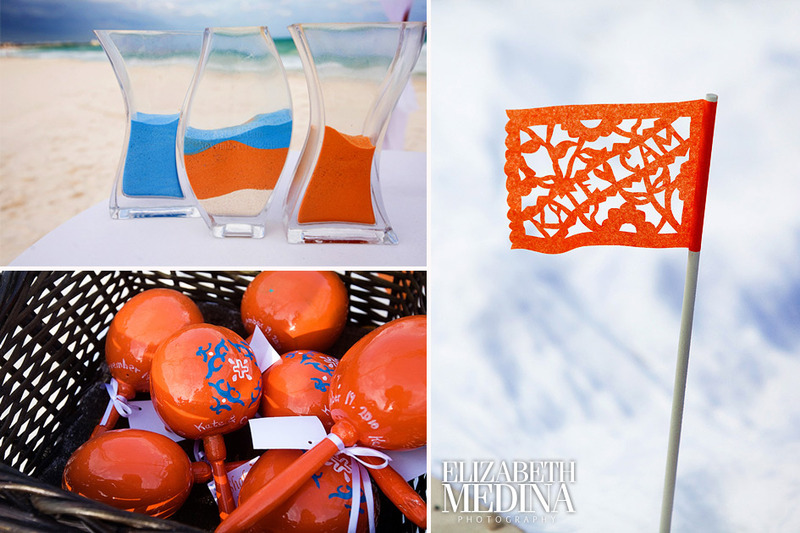 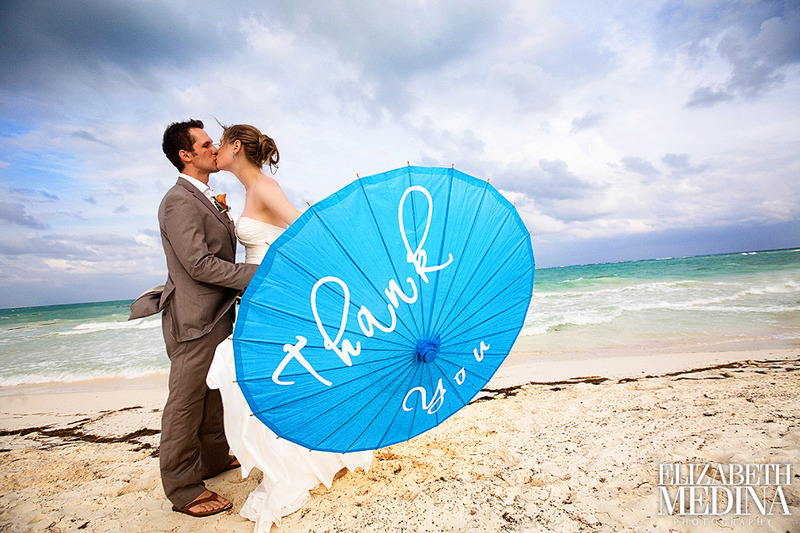 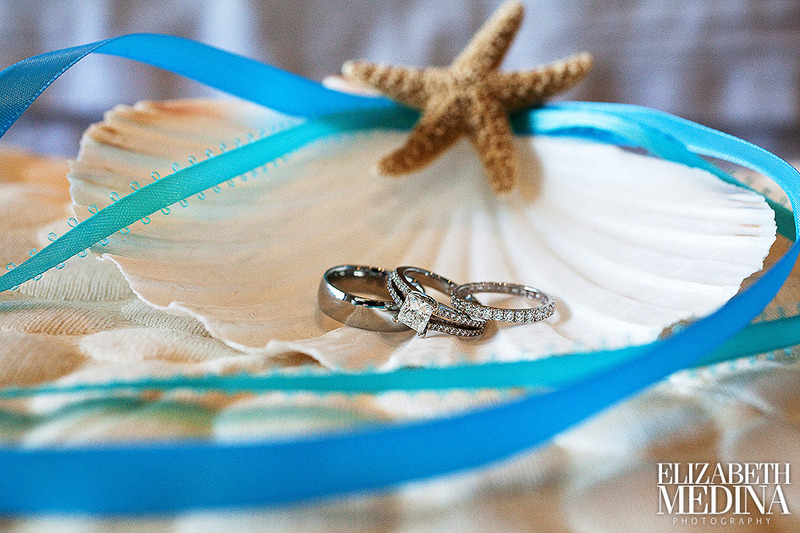 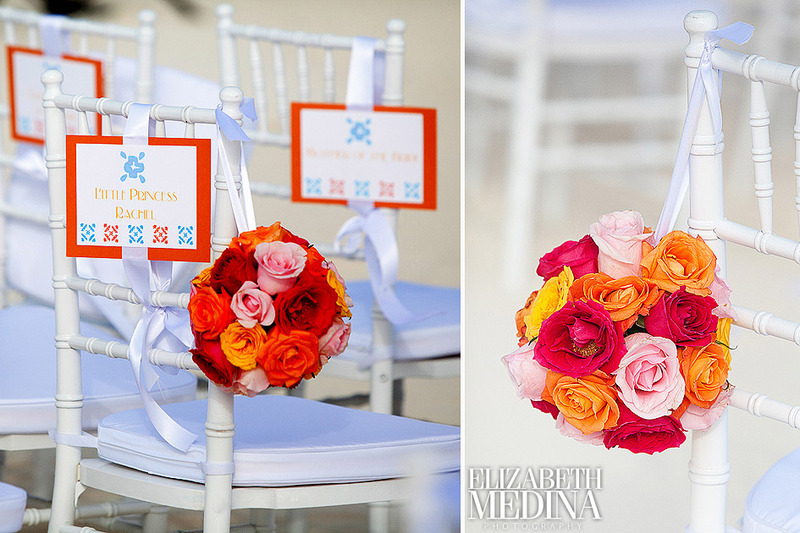 Kate chose to include custom painted maracas and printed details like the special signs for the reserved seats in the ceremony, these really special personalized touches were from Mishka Designs in Puerto Vallarta, Mexico. 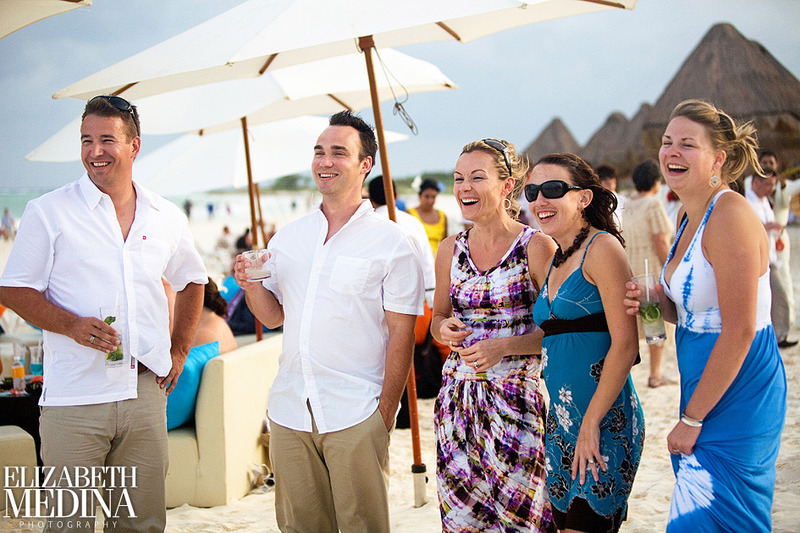 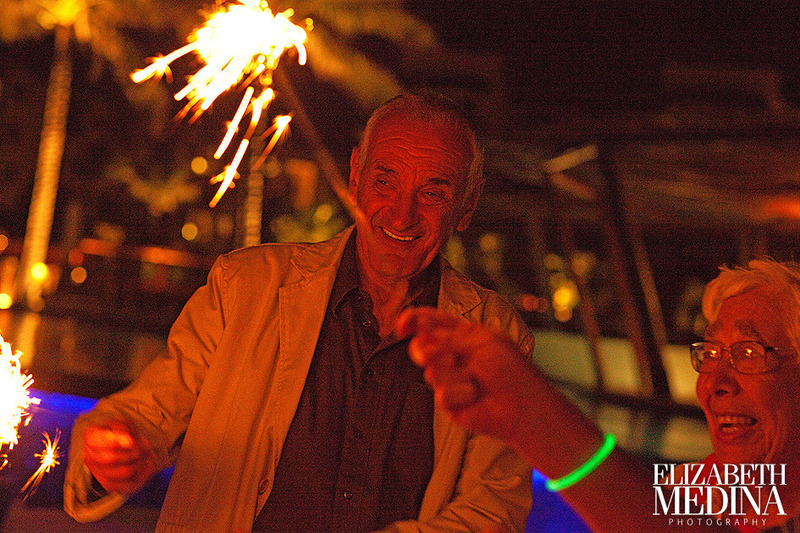 The cocktail hour was held on the beach at Secrets Maroma, the mariachi band and bright maracas added to the fun Mexico ambience. 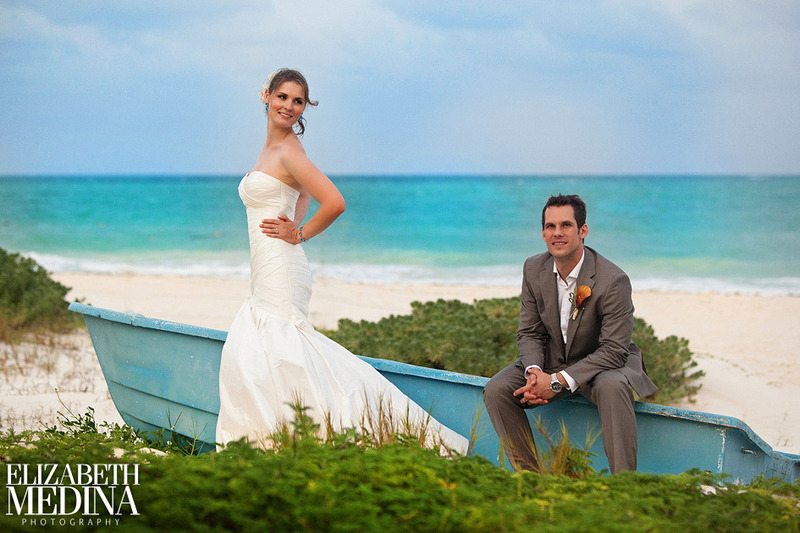 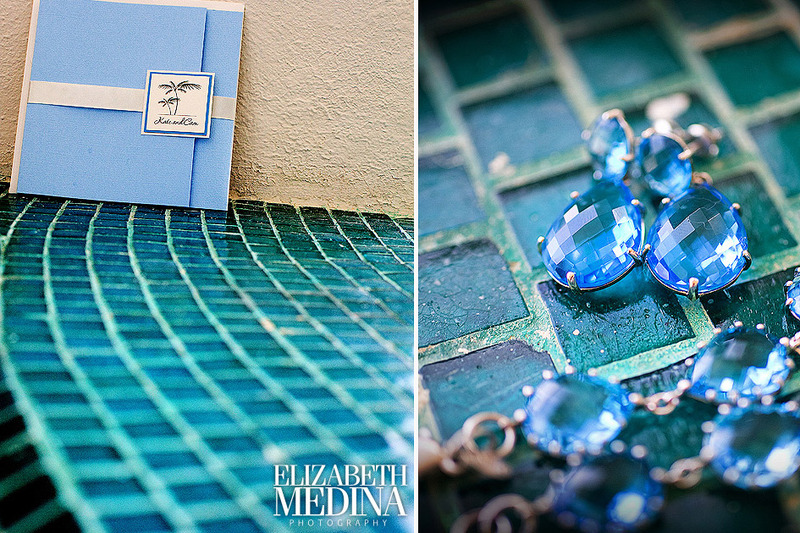 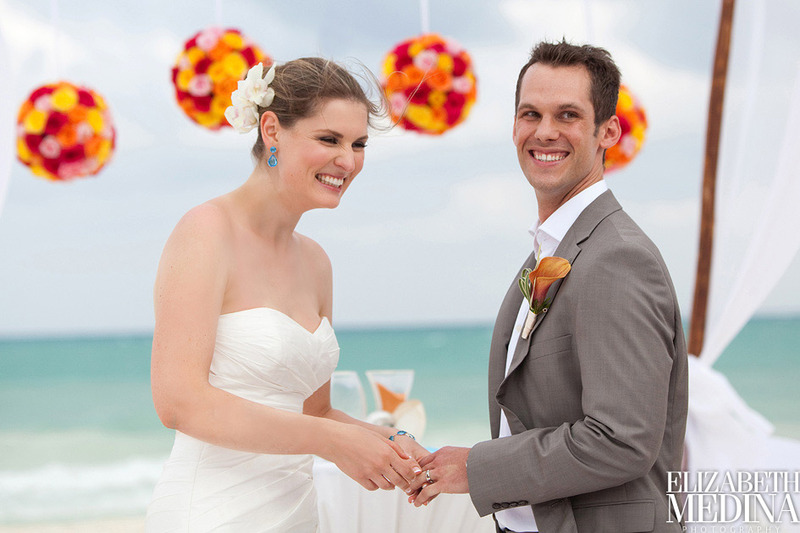 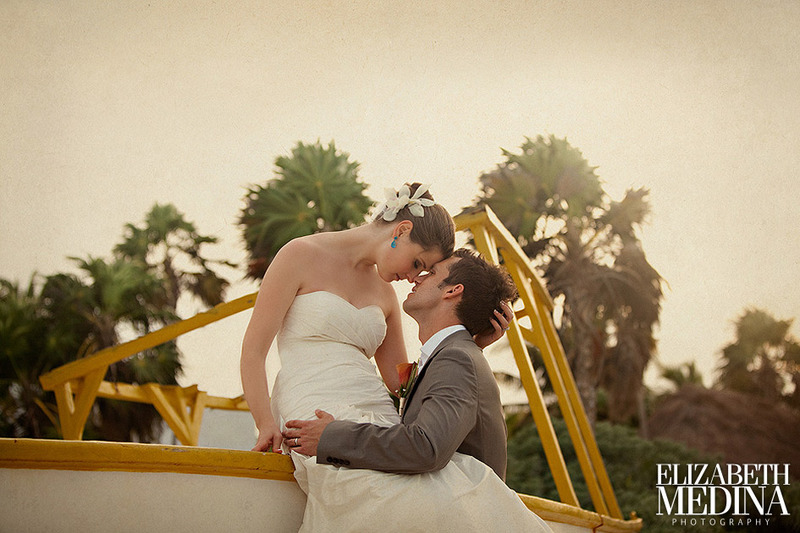 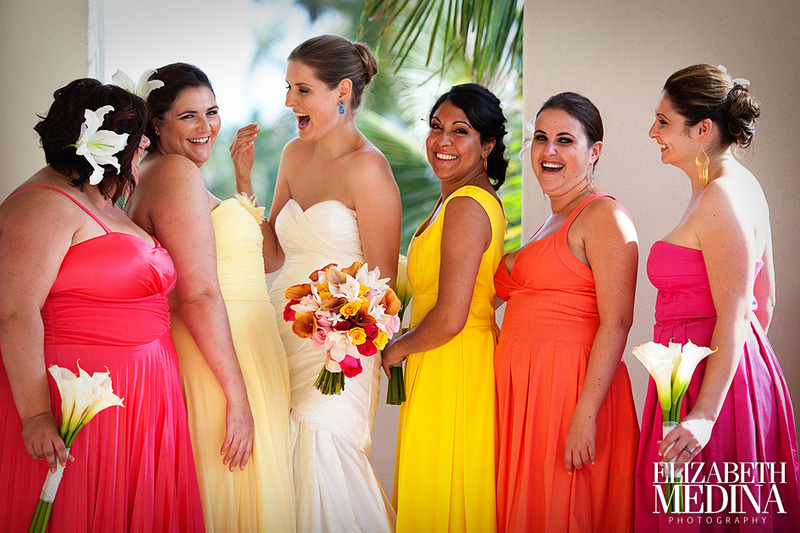 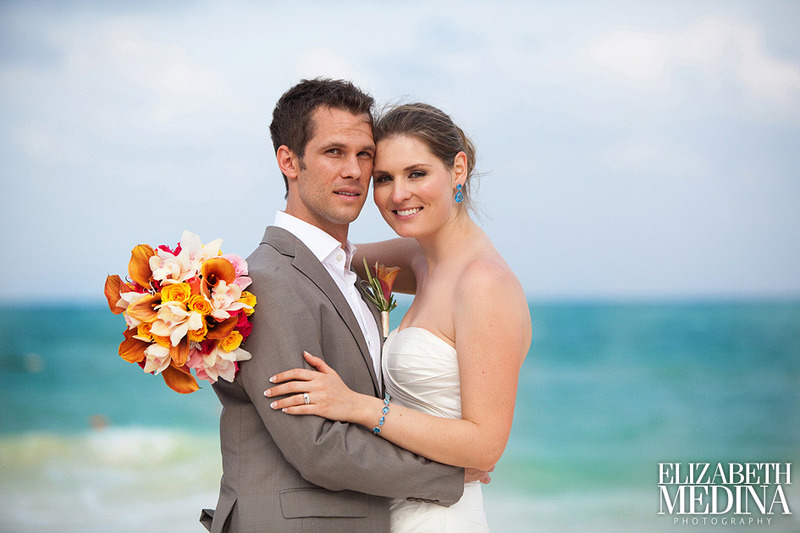 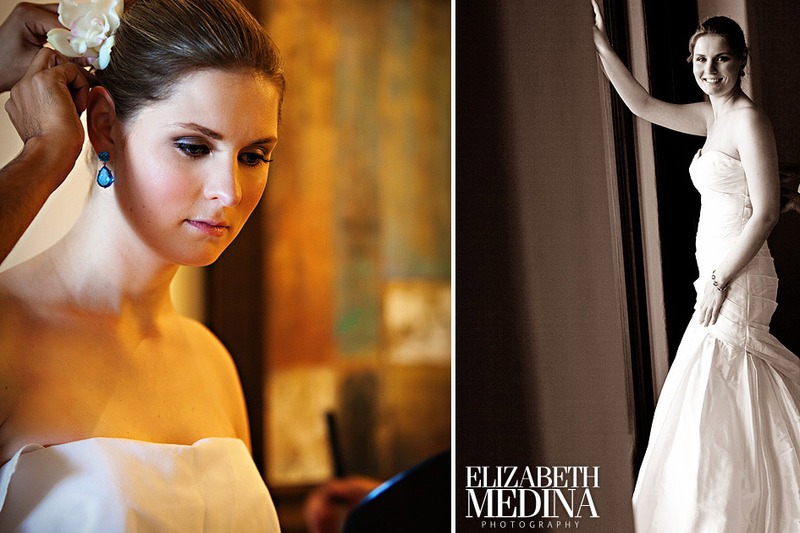 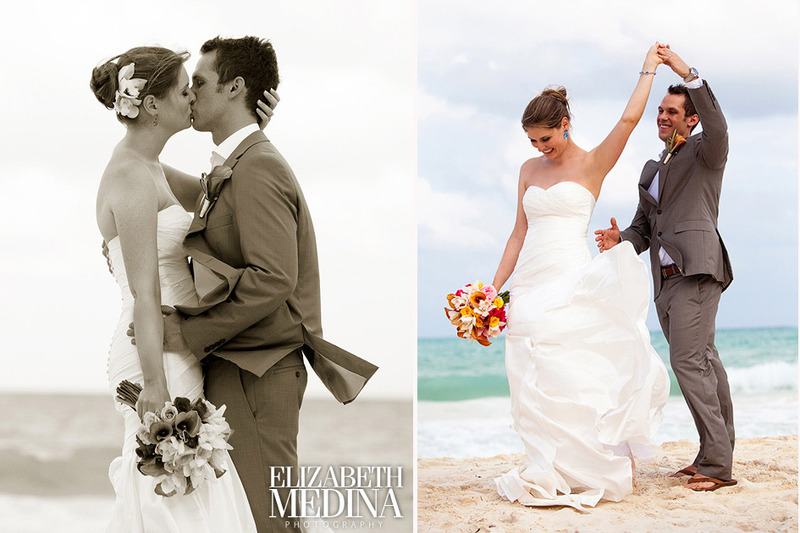 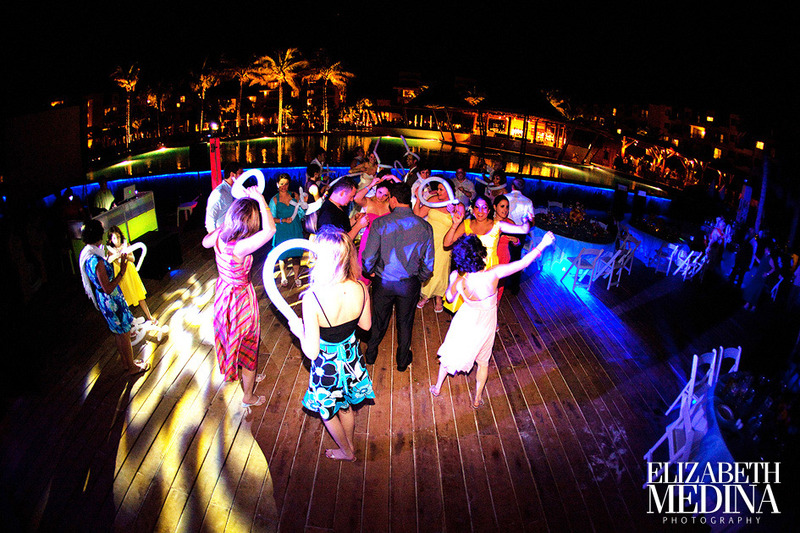 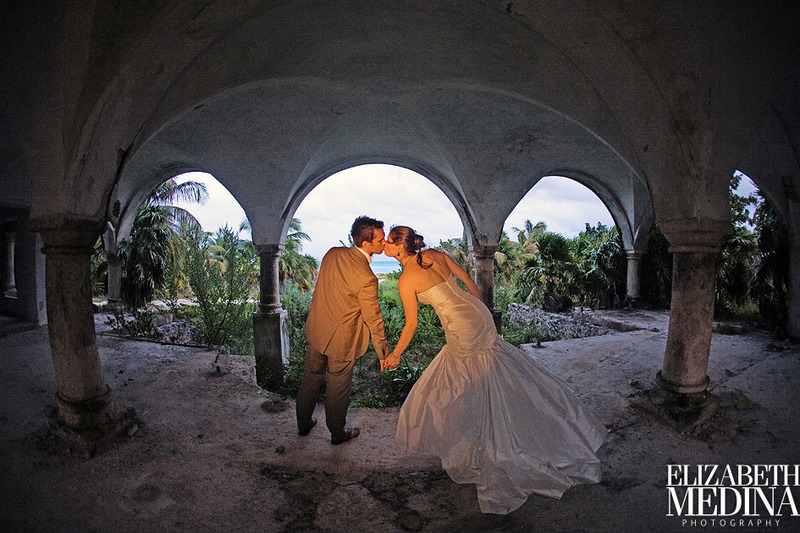 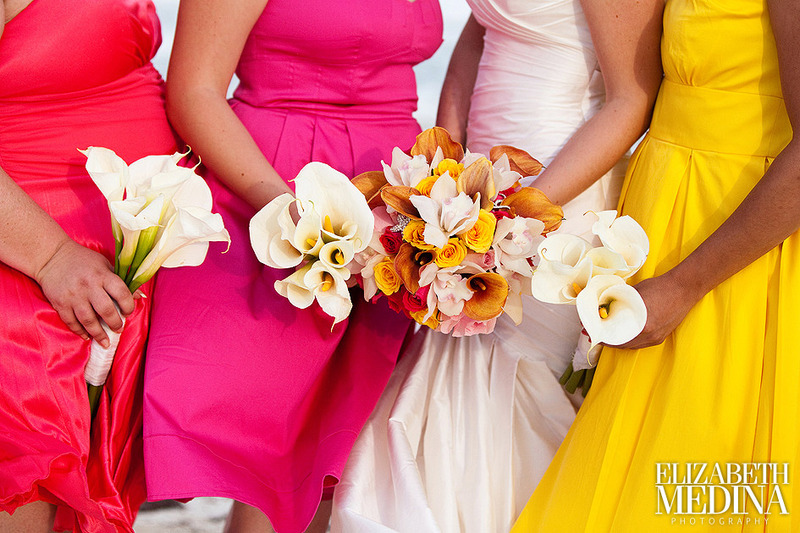 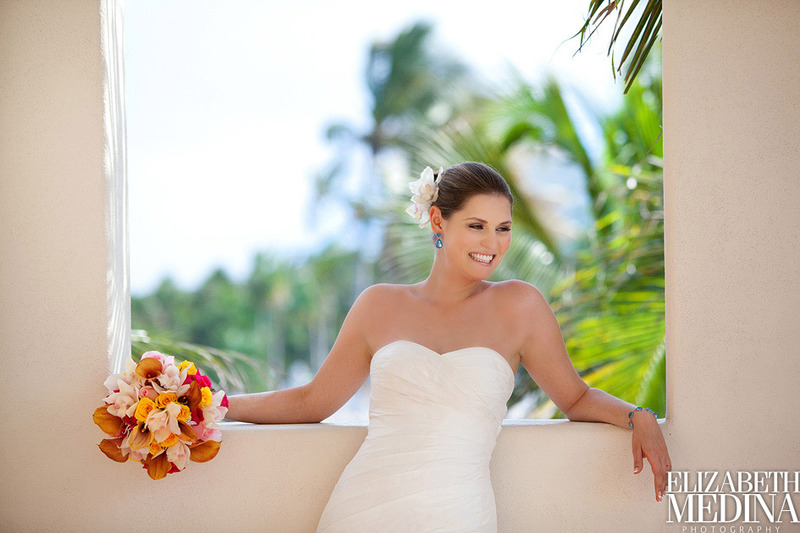 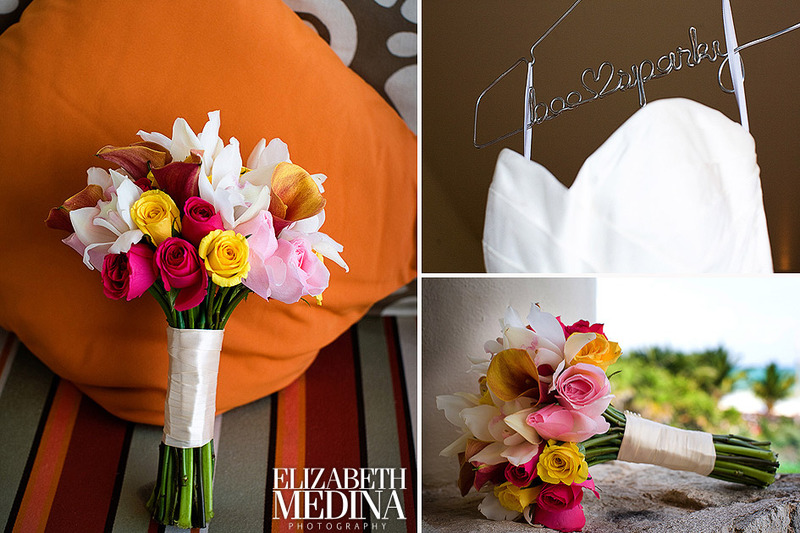 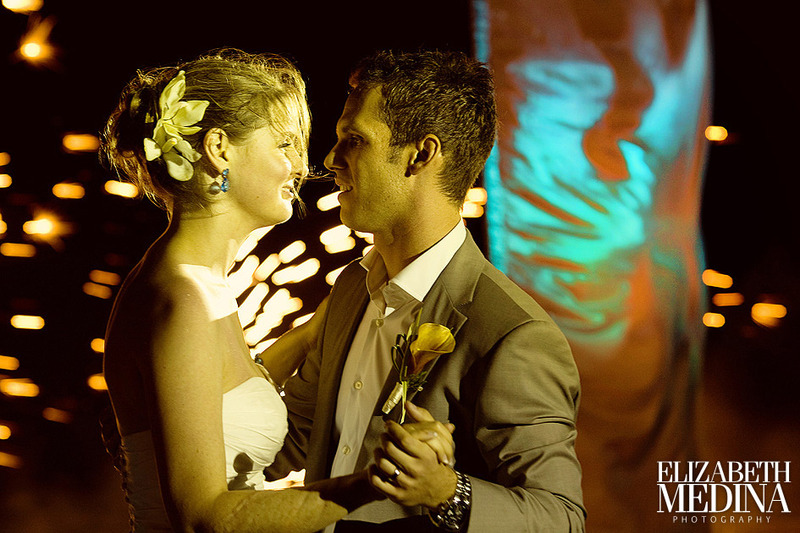 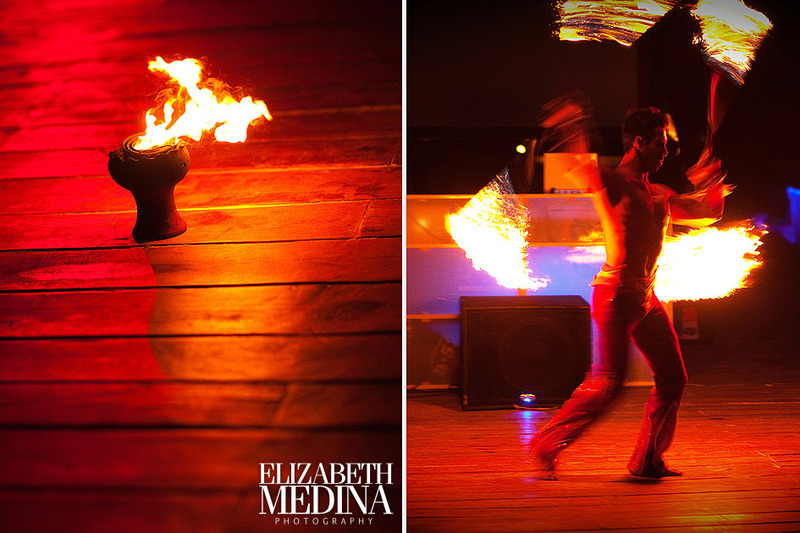 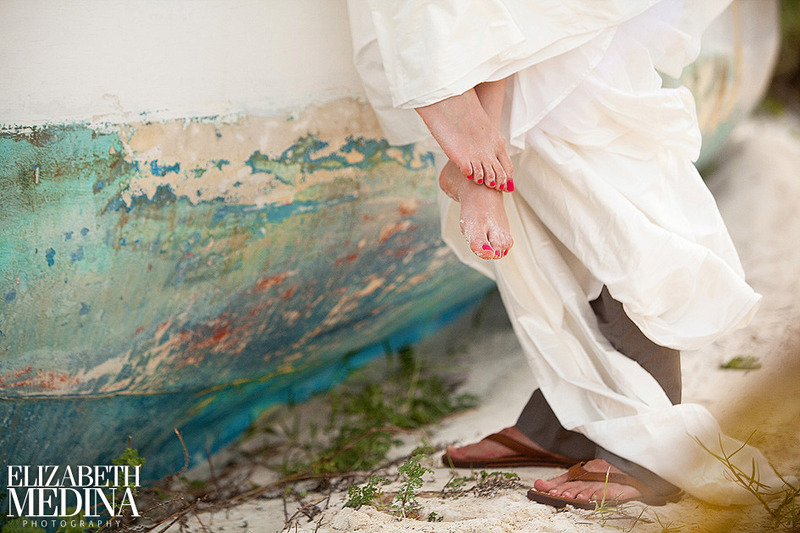 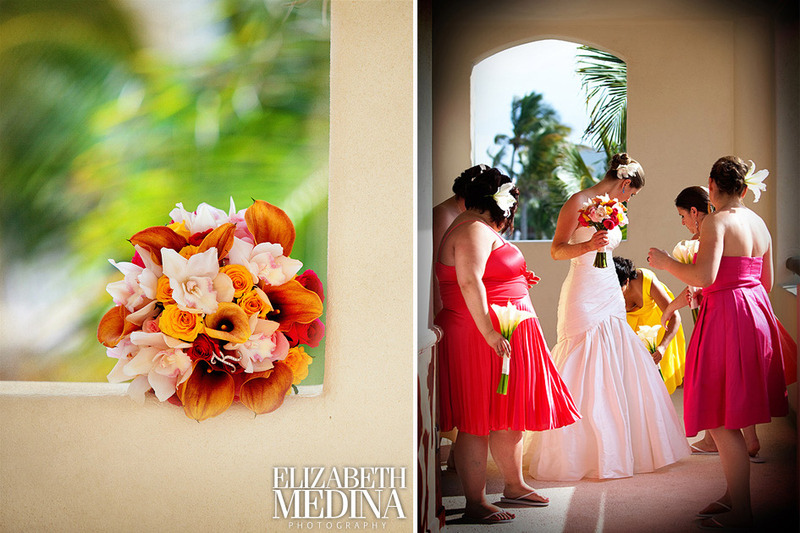 Mexico´s premier wedding photojournalist Elizabeth Medina photographs weddings in the Mayan Riviera, Cancun, Playa del Carmen, Yucatan, Puerto Vallarta, San Miguel de Allende, Costa Careyes and throughout Mexico.